Does You Require A Plasma TV Repair? 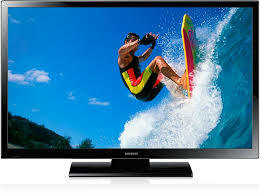 At UK TV Repair we repair all makes and all models of televisions including any Plasma TV’s. When your television becomes faulty are you going to spend a fortune purchasing a new one? Or alternately get a Plasma TV repair saving anywhere between £300 – £600. The answer is obvious. For Plasma TV repair issues you can always rely on your friendly team of TV repair specialists in Birmingham. We are a phone call away. If you are calling from Birmingham or any surrounding areas then our company has you covered. For Plasma TV repair Birmingham why would you look any where else? We offer a Plasma TV repair benefit for every single significant brand of plasma TVs. 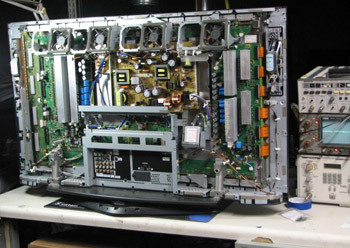 We have a profoundly talented group of television repair engineers who are trained to the National City and Guilds. What this means is that they have completed a variety of modules and courses regarding TV manufacturing courses to earn this certificate. When you get your television repaired by other companies most will not be certified television repair technicians. At UK TV Repairs our engineers have earned the right to have this. My TV is not turning on / my TV is taking a while to turn on. My TV is turning on by its self. My TV is stuck in standby mode. My TV is producing no sound. My TV’s source / inputs are not working. My TV has no signal / poor signal. 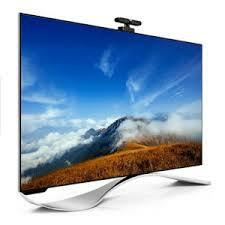 If your problem is listed above then you will be pleased to know that your Plasma television can be repaired. UK TV Repair strongly believe that we are the go-to company for Plasma television repair in Birmingham. Why you may ask? Well, our service is first class and we have many years of experience in the television repair industry. We repair all problems with televisions (minus screen faults) so if you need your Plasma television repairing immediately call our team of friendly engineers.